Ram truck lovers are in for a tough decision when it’s time to purchase their new pickup in the Round Rock area. That’s because you have two Ram 1500 options to choose from. Both the All-New 2019 Ram 1500 and the 2019 Ram 1500 Classic deliver the power, utility, and towing you’d expect, but there are some differences between these models. Compare the All-New 2019 Ram 1500 vs. 2019 Ram 1500 Classic to see which Ram 1500 version is right for you. Engine Options: The All-New 2019 Ram 1500 offers a choice of 5.7L HEMI V8 (with or without eTorque) that delivers 295 hp and 410 lb-ft of torque or a 3.6L Pentastar V6 with eTorque that delivers 305 hp and 269 lb-ft of torque. 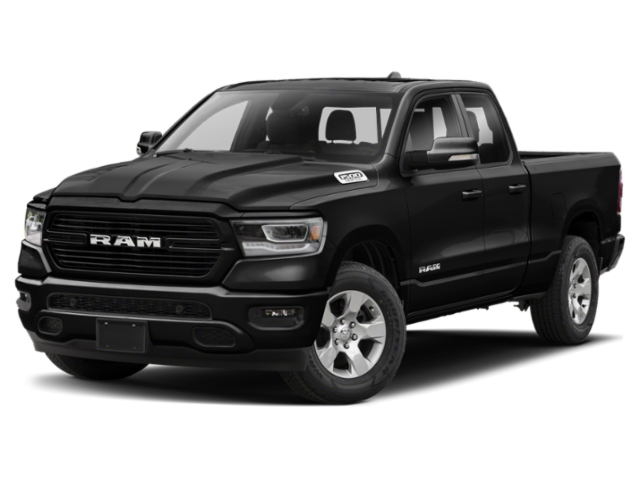 The 2019 Ram 1500 Classic offers three engine choices, starting with a 3.6L Pentastar V6 that delivers 305 hp and 269 lb-ft of torque. You can opt for the 5.7L HEMI V8 engine or a 3.0L V6 EcoDiesel engine that delivers 240 hp and 420 lb-ft of torque. Drivetrain: Both Ram 1500 truck models are available with a 4×2 or 4×4 drivetrain. Towing: The All-New Ram 1500 provides Cedar Park drivers with a max towing capacity of 12,750 pounds, and the Ram 1500 Classic has a 10,410-pound max towing capacity. Payload: The All-New Ram 1500 has a max payload of 2,300 pounds, and the Ram 1500 Classic has a 1,920-pound max payload. Cab Options: The All-New Ram 1500 may be equipped with a quad or crew cab. The Ram 1500 Classic has a regular, quad, or crew cab. 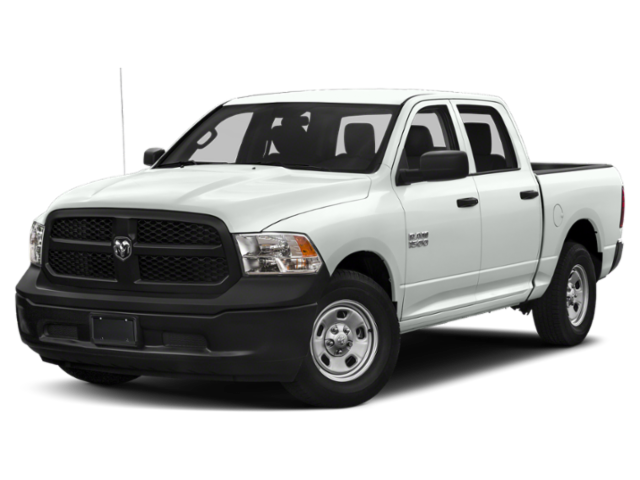 Truck Bed Options: You can choose a 6-foot-4-inch bed or a 5-foot-7-inch bed with the All-New Ram 1500, or you can choose between standard a 6-foot-4-inch bed, 5-foot-7-inch bed, or 8-foot bed with the Ram 1500 Classic. Now that you’ve read through this Ram truck comparison, do you know which Ram 1500 model you’d prefer? Contact us to learn more about the All-New 2019 Ram 1500 or the 2019 Ram 1500 Classic, or if you’re still undecided between RAM trucks, peruse our RAM 1500 vs. RAM 2500 comparison. You can also visit us Austin to test drive these trucks before making a decision.